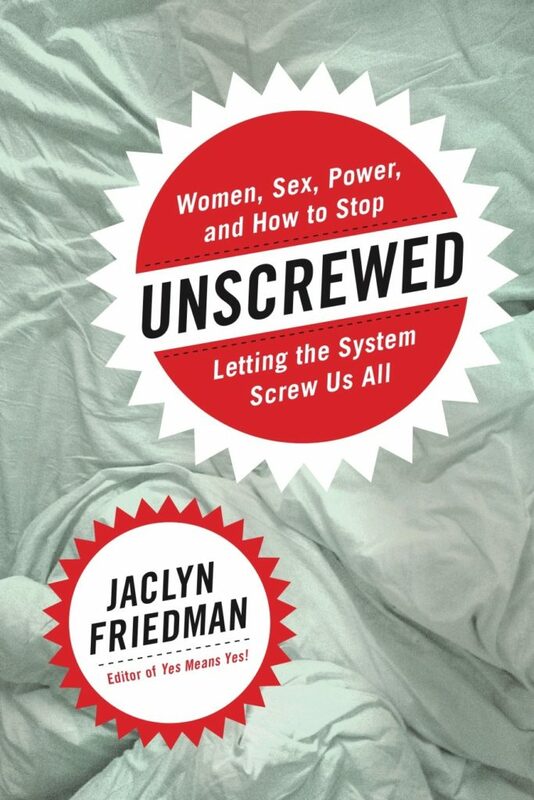 Kate Raphael talks with author, educator and activist Jaclyn Friedman about her new book, UNSCREWED, which documents groundbreaking work being done to change the sexual culture. From her website: "Friedman’s work has popularized the “yes means yes” standard of sexual consent that is quickly becoming law on many US campuses. In Unscrewed, she calls on the movement for women’s sexual liberation to move past individualistic “empowerment” messages (for which she coined the term “fauxpowerment”) to focus on collectively transforming the systems and institutions invested in keeping women sexually servile." In addition to her writings Friedman also hosts a podcast series, also called UNSCREWED.